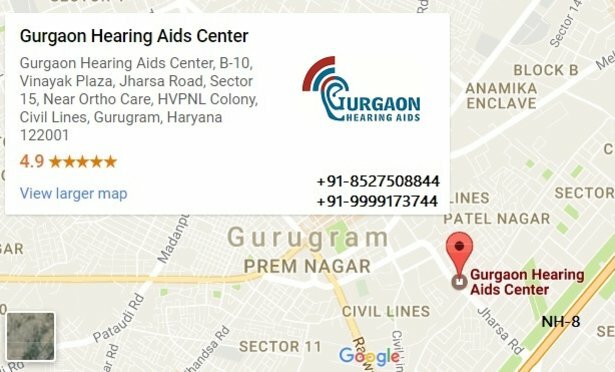 In-the-ear (ITE) hearing aids are also known as custom hearing aids, as they are individually manufactured to suit a person’s ear. 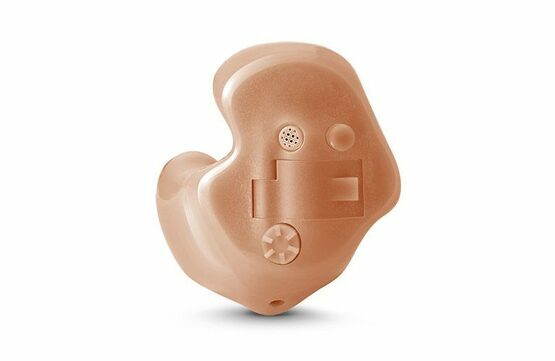 They range from the so-called Micro-CIC instrument, which fits completely in the ear canal, to the full-shell hearing aid, which completely fills the bowl of the ear. Sirion ITC Discreet hearing in every situation. Did you know that there are hearing aids so discreet that others don’t even realize you’re wearing them – even when you’re making adjustments? Then take a close look at Sirion™ 2’s line of in-the-ear instruments. These trustworthy companions are small enough to hide in your ear. But don’t be fooled by their size: Each model is packed with proven features that can be customized to fit your personal hearing needs and sound preferences. This way, you can fully rely on your hearing aids and relax in any listening situation. And Sirion 2 even increases this level of discretion with easy “tap and swipe” controls: Using the touchControl App™ on your Android* or iOS smartphone, you can easily operate your hearing aids. Simply download the app free of charge and no one will know whether you’re checking your messages or making a hearing aid adjustment. So rely on Sirion 2 and enjoy a comfortable listening experience and easy, discreet handling. Orion CIC Well connected, superbly convenient. It’s the people around us that shape our lives and connect us to the world when they share secrets with us, talk to us, and laugh with us. Orion™ 2 is the perfect partner to make sure you don’t miss one of these moments. 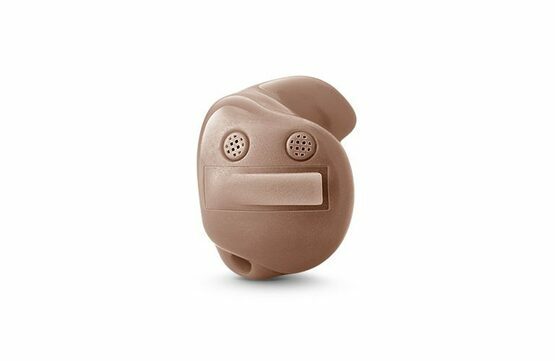 Sitting in your ear, all models are great partners to accompany you wherever you go and provide you with a discreet listening experience. No matter how small their size, they are full of features and options that tailor the sound to match your personal hearing needs and preferences. More than that, all Orion 2 ITEs are wirelessly controllable. For example, using audio streamers, you can receive calls from your mobile phone directly into your ears to understand every word clearly. Or discover how easy it is to change your hearing programs or volume with useful apps. No matter how quickly the hearing situation changes, Orion 2 lets you hear the way you prefer. Nitro CIC. Super power. Super connectivity. Family, friends, colleagues – even strangers – the people we meet are our link to the world. Never miss a conversation with Nitro™ custom super power hearing aids, which can help you stay involved and active by significantly improving your speech understanding. Available in three models that are customized to fit your ear perfectly, their maximum amplification and sophisticated technology help you to hear more clearly, even in difficult listening situations. Nitro custom learns the way you want to hear and automatically adjusts itself to your preferences. In addition, nearly all models offer wireless connectivity and onboard controls for convenience and easy manual control. Nitro custom’s power, quality and functions help you stay connected and get the most out of life. Tinnitus noiser manages tinnitus and improves hearing at the same time. Intuis ITE Proven technology & comfort. It’s the simple things that count: Intuis 2 is the straightforward solution that lets you enjoy all the pleasures of hearing. All three in-the-ear models of the Intuis 2 family are tailor-made and designed to fit your ear. Each instrument combines discretion with a high level of hearing and wearing comfort. 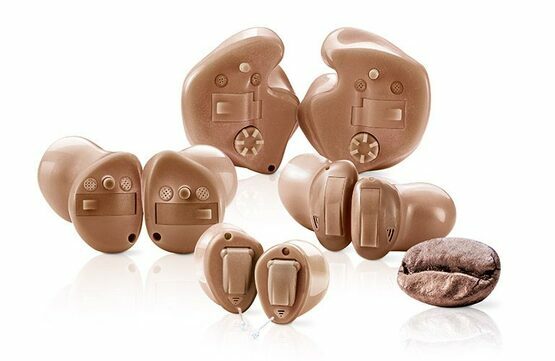 Equipped with a host of digital, flexible features that can be customized to suit your listening needs, these hearing aids provide you with a great hearing experience you can rely on. 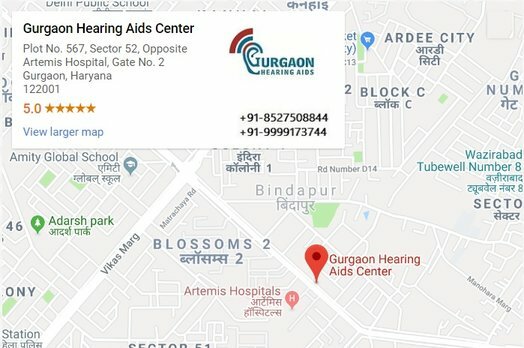 Relevant for all in-the-ear (ITE) hearing aids. Relevant for any customized ITE hearing aid. 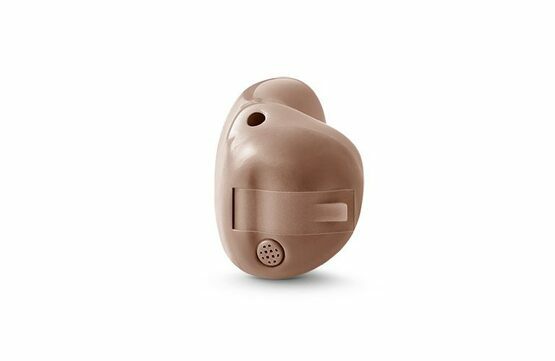 Relevant for customized ITE hearing aids without fixed battery.